Ozeri make gorgeous homewares that are also functional, and the WeightMaster II 200 kg Digital Bathroom Scale with BMI and Weight Change Detection is a perfect example. A gorgeous item to look at, which is compact, light and fits nicely into a corner of any room, it is also so much more than your standard bathroom scale. 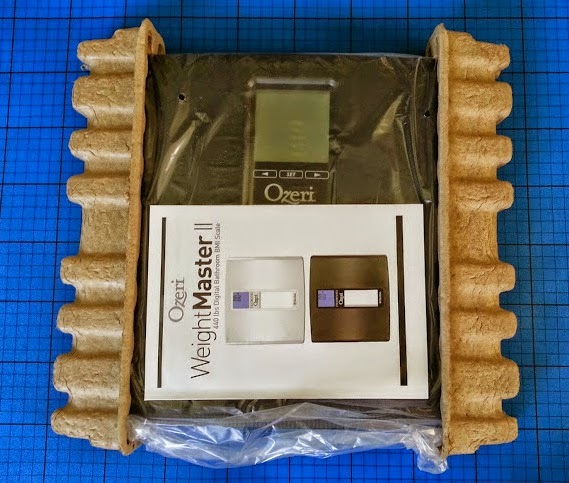 Packaged well, and in a box which has all the information you need to get started, the scales also arrive with a large instruction pamphlet - this makes them seem very complicated, but actually it was straightforward and almost instant to set them up. Before I go any further I have to say that these are brilliant for anyone who needs to lose or maintain weight, but they are not good for anyone needing to gain weight, or who is still growing, as each time you get on them, they recognise you by comparing previous measurements, and you see a comparison. 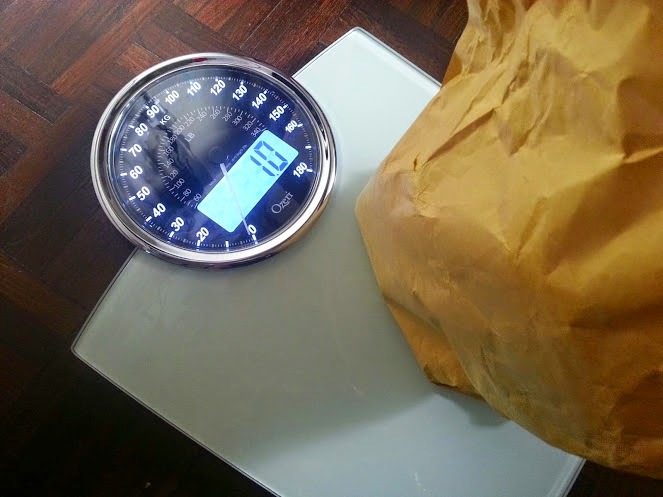 Whenever you weigh more than previously - you get a red light. Because the scale goes up to 200k - which is 440lbs or 31 1/2 stones, it's ideal for a heavier person who needs to lose weight and lower their BMI. 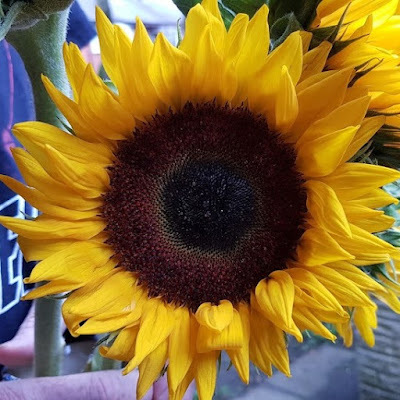 While a big green light is great to anyone (including myself) who has to lose weight, I think red lights could make someone who isn't on a weight loss diet feel bad. 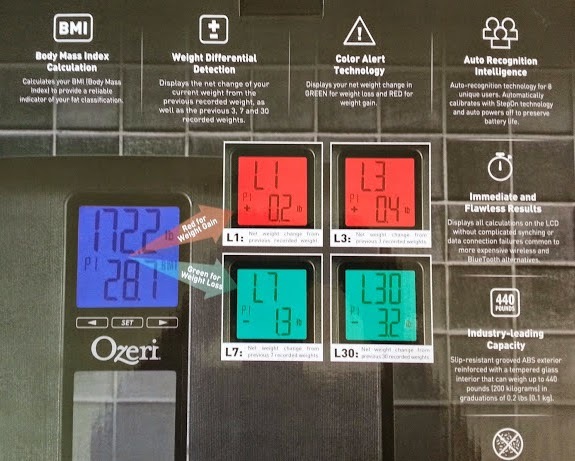 The Ozeri Weightmaster II 200kg Digital Bathroom Scale has a big digital display which is easy to see while standing on the scale. The plastic has Microban technology that will last the lifetime of the product, so you don't need to be so offended at other people's sweaty feet using your scale. 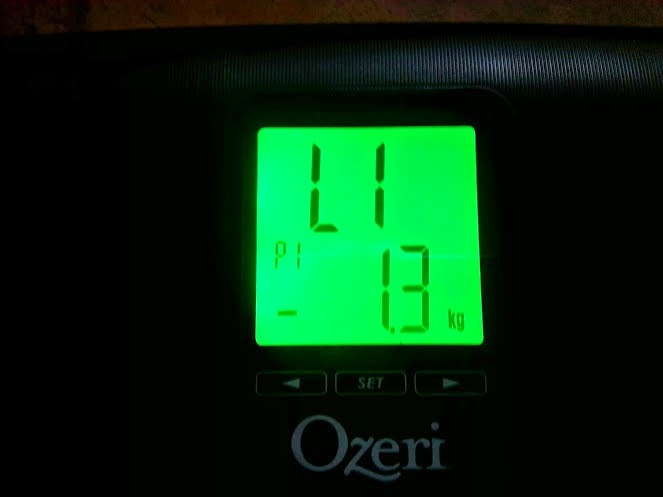 After your initial weight, the scale then gives you a comparison to the last time you were weighed (L1), then compares to the last 3 (L3) measurements and then the last 7 (L7) , and finally 30 (L30). It's incredibly easy therefore to see how you are doing on a daily, weekly and even monthly basis. The Ozeri Weightmaster II doesn't only give weight. 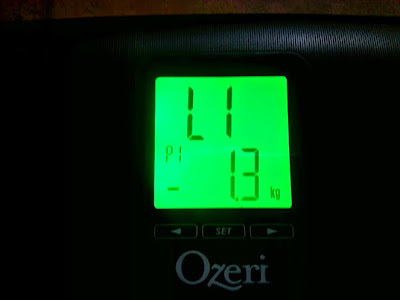 When you initially set it up, you add your height, so it will also tell you your BMI alongside each weight measurement. The Ozeri Weightmaster II 200kg Digital Bathroom Scale is a lovely scale. It looks great, it's neat and compact, it switches off and on automatically as you step on, so battery life isn't wasted. It's giving me a boost each time I see a green display, and the weight measurement seems accurate. It's handy to know my BMI, and I can mentally set myself new goals easily. 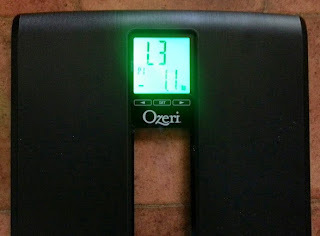 The Ozeri Weightmaster II 200kg Digital Bathroom Scale is a great scale. 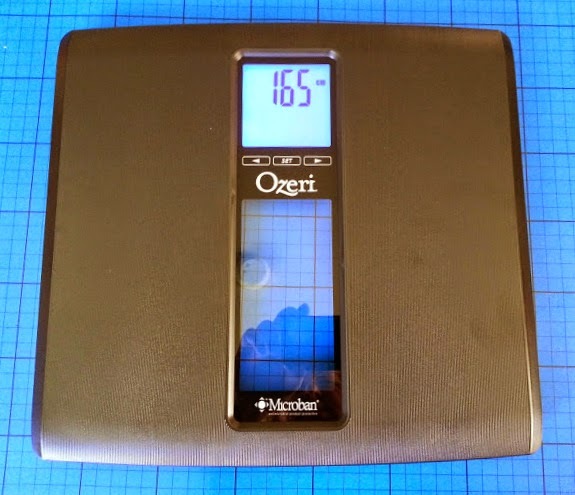 I am now using it as my daily scale, and my previously reviewed Ozeri Digital Rev Bathroom Scale is now in the bathroom for whole family use - as no-one else here needs to lose any weight! 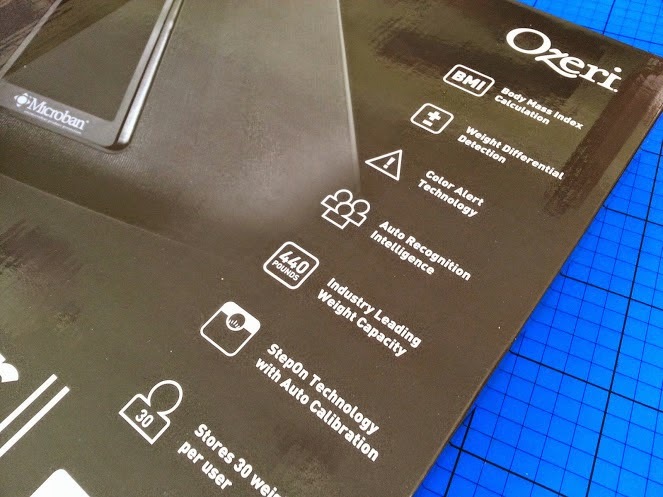 The Ozeri Weightmaster II 200kg Digital Bathroom Scale has an rrp of £69.99, but is currently on offer at only £29.99 on Amazon UK with free delivery for Prime members. ooh I need a new bathrooms scales - mine didn't survive the house move - this looks pretty fancy, might have to give it a whirl. They look great in black, we got them in white but wish I'd chose black now! They're a great set of scales aren't they!